Born in Shropshire, Freya moved to Leeds aged 19 to study at Northern School of Contemporary Dance gaining a 1st degree in 2014 and a choreographic and creative practice award. During her time at university Freya began practicing yoga to supplement her physical dance training but it wasn’t until she started working as a professional dancer that she really began to experience the deeper benefits of her practice. Since then she has continued to develop her own personal practice and found a deep passion for vinyasa flow yoga. As a working contemporary dancer Freya loves being creative within her practice and enjoys exploring unusual flow sequences and transitions between the asanas. In 2015 Freya decided to embark on a teacher training course in the hope to pass on her passion for yoga and begin running her own classes. She spent time over in India training at Trimurti Yoga in Goa and received her 200HR Yoga Alliance certified certificate in multi-style yoga. During her training, she explored Ashtanga, Hatha, Vinyasa flow and Yin yoga practices as well as mindfulness and philosophy. As well as being a dancer, Freya is also a keen climber. 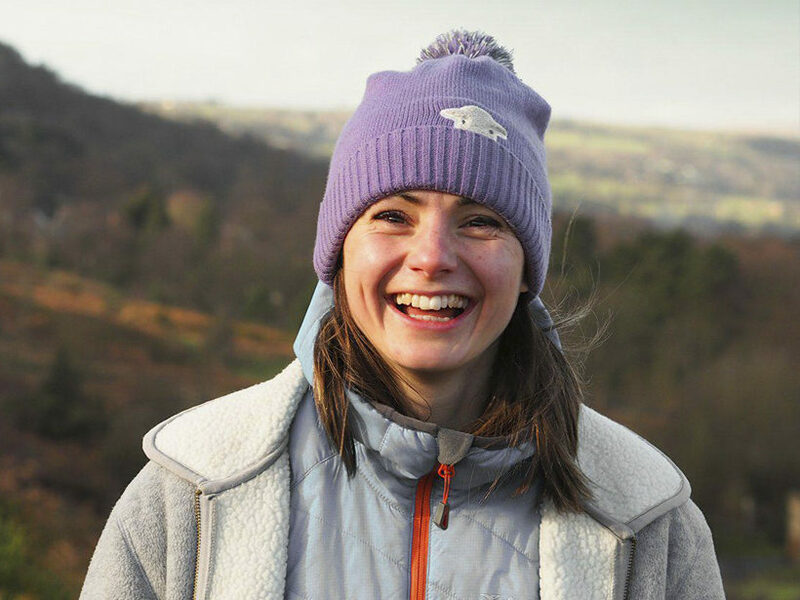 Bouldering both indoors and outdoors on the beautiful Yorkshire gritstone; she climbs every week and works part time at her local wall in Leeds.